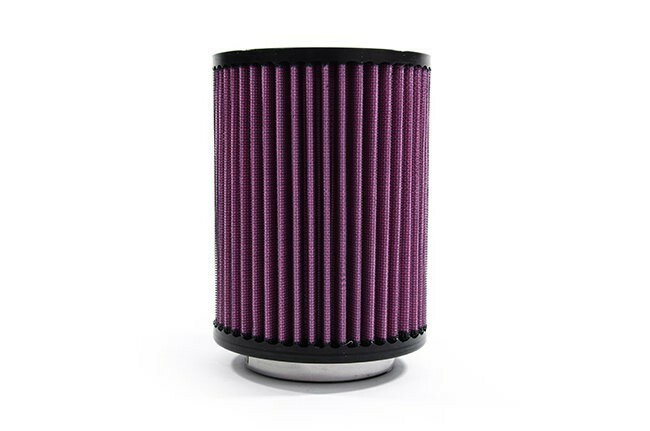 Often times it can be difficult to locate the proper oil and filter needed to perform an oil change on your vehicle. 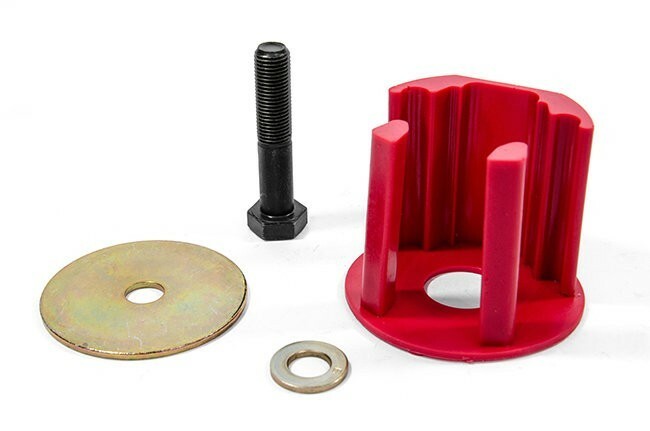 The experts at USP have assembled a comprehensive kit with all the necessary components to perform an oil change service on your vehicle. 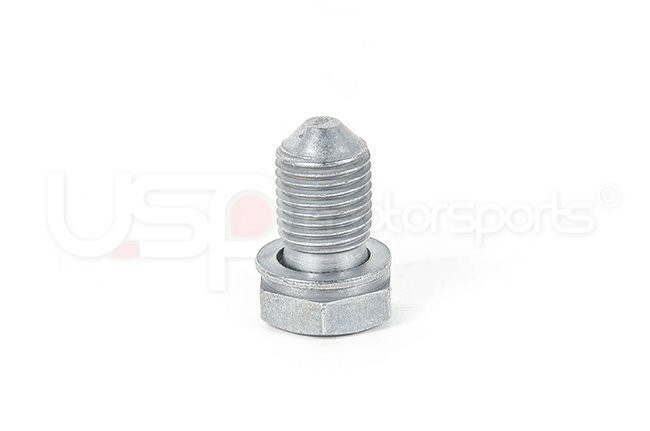 USP carefully selected the included components with quality in mind. 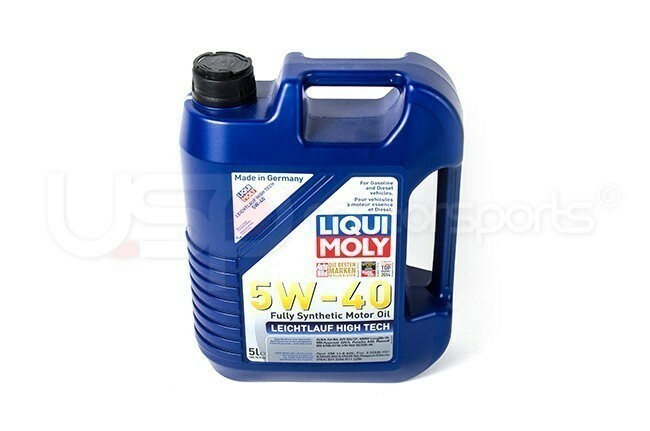 Liqui Moly 5W40 motor oil is included in every kit. Not only is the oil fully synthetic, but it also meets VW/Audi; 502.00/505.00/505.01 specifications and is approved by VW/Audi for use. 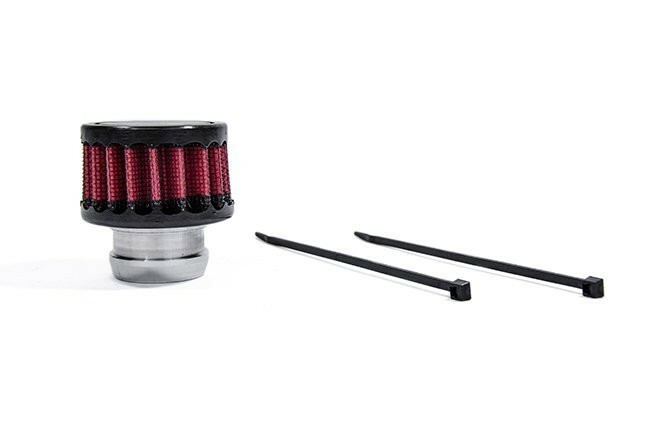 Likewise, the included oil filter is produced by an OEM and meets factory specifications. Leichtlauf is a modern top class low-friction engine oil for all-season use in petrol and diesel engines without diesel particulate filters (DPF). 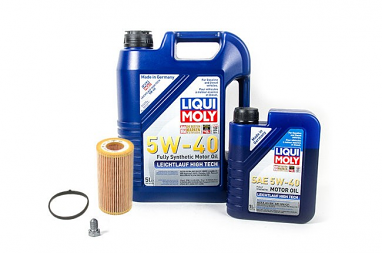 The combination of innovative base oils – based on synthesis technology and the latest additive technology – guarantees an engine oil that reduces oil and fuel consumption and that ensures fast lubrication of the engine. 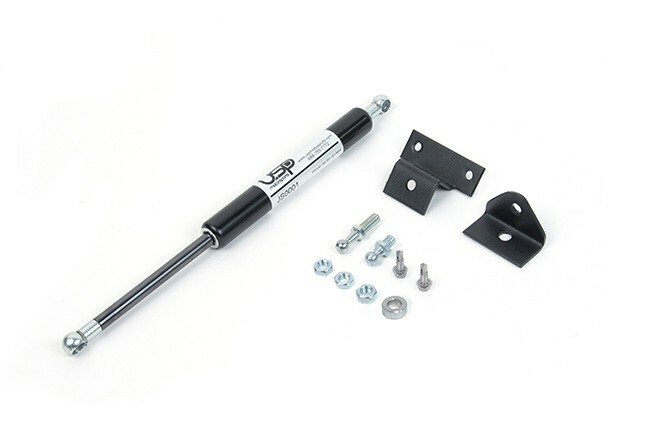 Depending on the manufacturer instructions, oil change intervals of up to 40,000 km are possible. 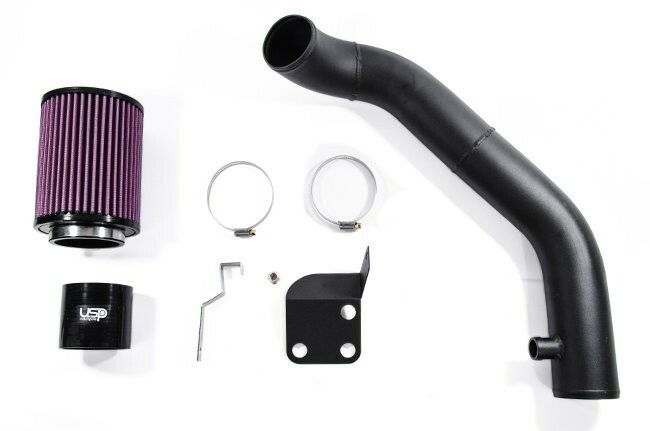 Ideally suited for modern petrol and diesel engines with multivalve technology, turbocharger and with or without charge air cooling. 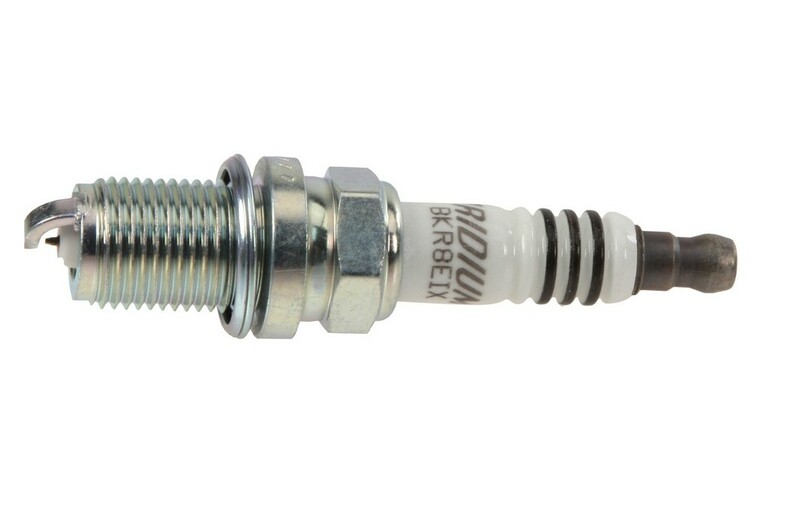 Especially suitable where there are long intervals between changes and heavy duty engine requirements.